One of the most cherished, short gateways from Kolkata, Digha is one destination which is very famous among people regardless of their ages and social statuses. 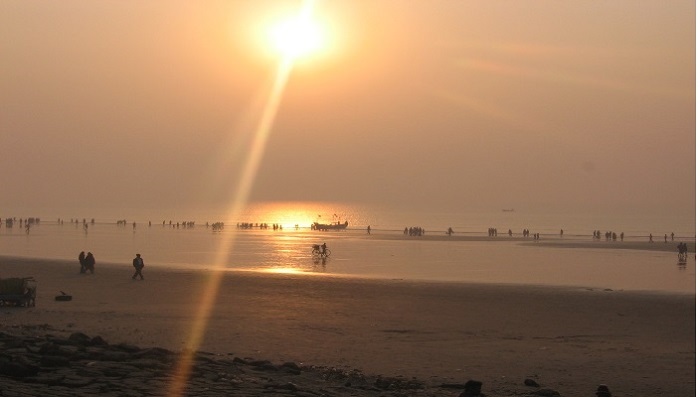 Perhaps this is the magic of Digha that attracts thousands of tourists every ear. Not only domestic travelers, but the foreign travelers also take pleasure in spending days in this amazingly beautiful beach destination. Hotels in Mandarmani: Which Characteristics Make Them Awesome?